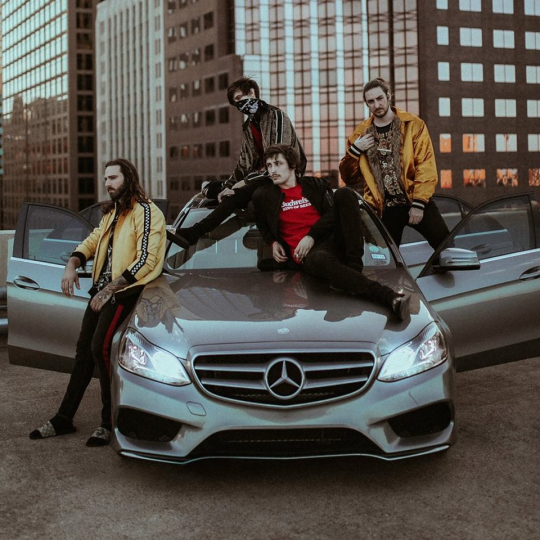 In support of last year’s breakout LP New Levels New Devils, emerging instrumental outfit Polyphia has just announced a pretty big headlining tour. 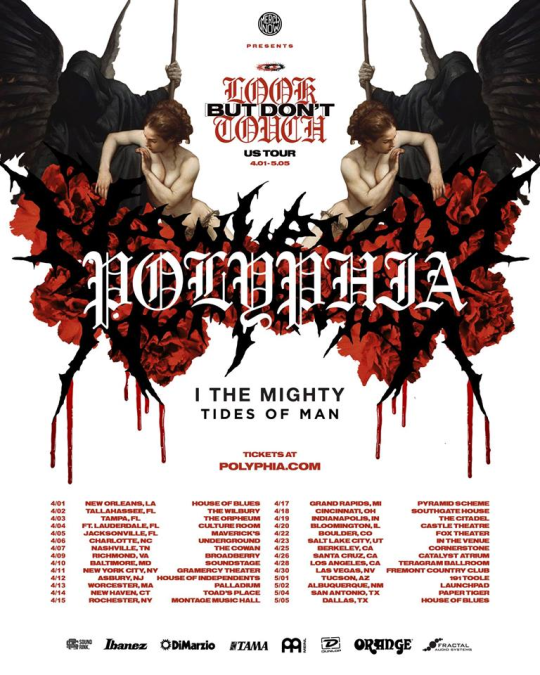 Launching April 1st in New Orleans, Polyphia’s Look But Don’t Touch tour will feature current labelmates I The Mighty and fellow instrumental act Tides Of Man. 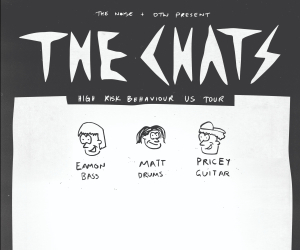 VIP and presale tickets for the 28-date tour are currently on sale now and can be found here. For tour dates and locations, be sure to look below.